Free Printable Prayer Calendar for kids for the month of March! Welcome to the prayer calendar for kids for the month of March. 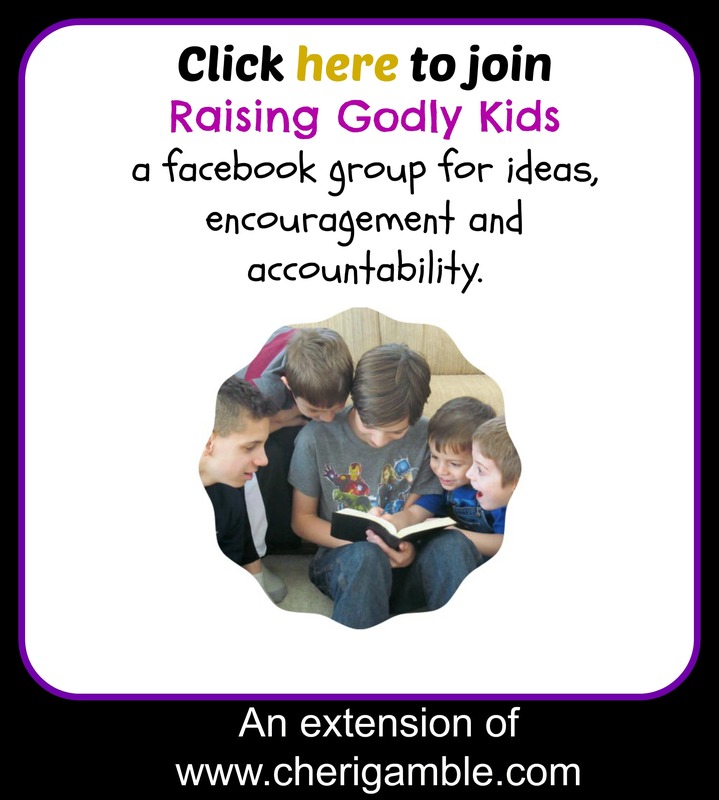 Please use the ideas here to help your kids learn to pray BIG! You might also want to print off some more prayer journals this month as well. You can find them here. I hope you have a great month. Remember, Jesus loves you and is with you everywhere you go! Stay strong in Him!!! 1. Let’s start this month by thanking God for the promise of new life! When we give our lives to Jesus, we become brand new people inside! Spend time today thanking God for how He has made you a brand new person, and how He has given you a new purpose for your life. If you have not yet made the decision to follow Jesus, today would be a GREAT day to do that!!!! 2. Let’s spend the next few days praying for different countries! First, let’s pray for the country of Ireland. Pray for God’s people there to be strong and for His Word to spread! 3. Today, let’s travel to Mexico. 4. Today, let’s pray for the people of South Africa. 5. Today, let’s pray for North Korea. 6. Today, let’s pray for New Zealand. 7. Let’s end our tour of the world by praying for Germany. 8. Spend today praising God for His work around the world. How have you seen Him work in different countries? How about in your own country? Have you heard any stories from missionaries about how God has been working? Read one of the stories found here and then praise God for His amazing work! 9. Do you know a missionary? Make a card for that missionary and send it out. Spend time praying for him/her today! 10. Praise God today for His love for the nations! Read Matthew 28:19-20 and ask God to help you spread His love throughout the world! 11. Pray for the future leaders of your country. Ask God to prepare people today to serve your country in the future. Pray for strong Christians to seek and win public office. 12. Pray for the churches in your country to work together to spread the gospel of Jesus Christ. Pray for all the churches in your community. Pray for your own church. Pray for all the churches to stand strong and point to Jesus in all they do. 13. Pray for the leaders of your country and their families. Pray for them to seek God in all areas of their lives! 14. Pray for your local post office and the people who work there. Pray for safety as they travel. Pray for the person who delivers your mail and for you to have a positive influence on that person. 15. Pray today for your community leaders and for the decisions they need to make each day. Pray for the issues your community is facing and for everyone in your community to come together and do what is right. 16. Pray for your local library. Pray for people to check out books that point to Jesus. Pray for a disinterest in books that have stuff in them that go against the Truth. Pray for the people who work at your library and for those who visit there on a regular basis. 17. Take a break today to spend time praising God! Praise Him that He is omnipotent. That means that He is All-Powerful. He is more powerful than anyone or anything else – and He LOVES YOU and KNOWS ALL ABOUT YOU!!! Isn’t it great that the One we serve is the most powerful One in the universe!!!! 18. Pray for your local police department. Pray for safety for the police officers. Pray for them to be just and fair as they do their jobs. Pray for unity among the police officers and members of your community. 19. Spend time today Praising God for an answer to prayer that you have had recently. How have you seen Him work in your life? In what ways is He growing you as a Christian? Thank Him for the growth you have had and for the way He has been with you through all the challenges you have faced. 20. Pray today for people who are confused about who they are. Pray that they will discover that God does not make mistakes, and that He created them just as He wants them to be. Pray that they will meet loving Christ-followers who will help them to discover that their identity is in Jesus Christ. 21. Pray today for boldness to stand up for what is right – even when everyone around you says you are wrong. 22. Pray today for people who have been hurt and treated badly. Pray that they will find hope and healing in Jesus Christ. Ask God to show you how to reach out to someone who needs His love today. 23. Pray today for those who treat others poorly. Pray for them to recognize that God loves ALL people. Pray that God will help you to love those you know who are mean to others. 24. Praise God that He does not show favoritism. Praise Him that He loves people from all nations, ethnic groups, and races (and ask Him to help you do the same). 25. Ask God to help you to see people as He sees them. Ask God to give you a love for all people and to show you how to share His love with everyone you meet. 26. Pray today for each member of your family by name. Pray for the struggles they are facing, and thank God for the exciting things they have experienced! Pray that your family will obey God’s call in every area and will see Him work in amazing ways! 27. What is going on in your life right now? Pray about it! Are you happy about anything? Thank God for it! Are you struggling with anything? Ask God to help you. Do you need answers or direction in any area? Ask God to show you what to do! Then sit quietly and let Him speak to your heart today!!! 28. Pray today for PATIENCE! Ask God to help you be a patient person! 29. Pray today for KINDNESS! Ask God to help you be kind to all people — and ask Him to show you someone you can be kind to today! 30. Look over this past month. When did you feel especially close to God? Were there any times when you felt like He was far away? How did you do with your Bible reading this month? Is your prayer life growing? Spend time thanking God for the ways He has helped you to grow, and asking Him to help you improve in those areas that you need improvement. 31. Spring is finally here! Have a spring clean up day in your neighborhood! Pick up trash on your street. Visit your local park (or parks) and pick up trash there. Plant flowers! While you are doing this, spend time thanking God for the beauty of His creation. Also, spend time praying for the people who live in your neighborhood and who play at your parks.